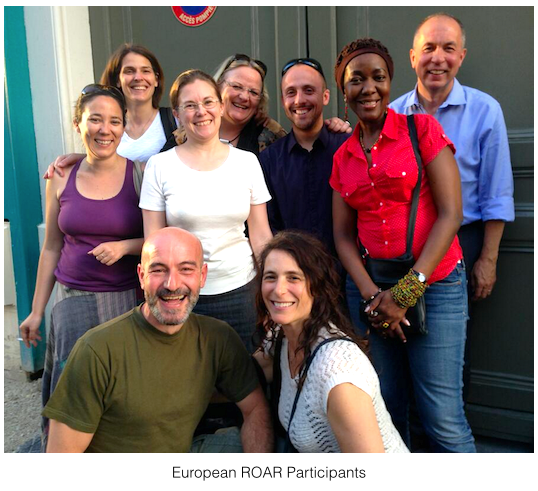 AVAC’s European ROAR members gathered in June for the annual ROAR RAVE: HIV Prevention Science and Advocacy Training. The two-day workshop was held at Sidaction in Paris. Updates on prevention interventions were discussed along with the advocacy needed to keep candidates moving through the pipeline from early clinical trials to pilot implementation projects and eventual scale-up. Advocates also had an opportunity to share and discuss their work plans. 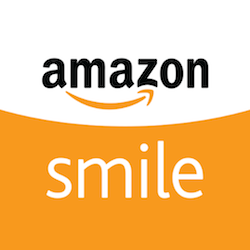 Below are the links to the slide presentations from the RAVE.